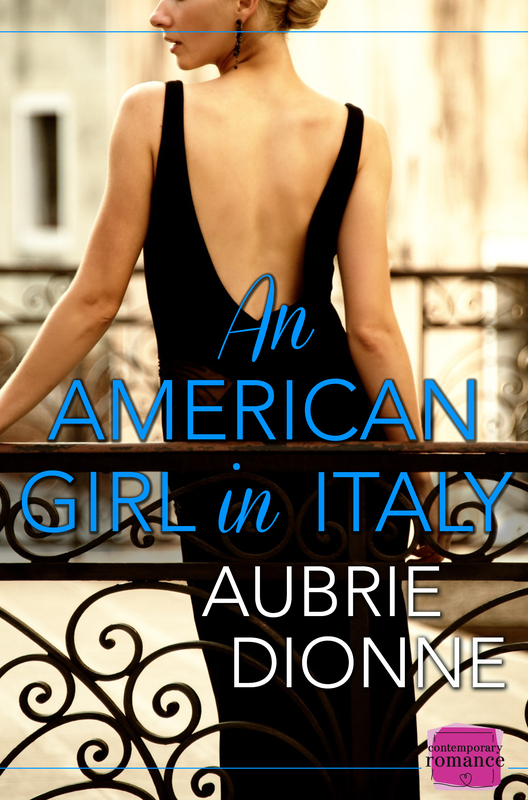 An Italian paradise is the last thing she wants… but the one thing she needs! Any girl apart from ambitious oboist Carly Davis that is! For her, the Easthampton Civic Symphony’s latest European tour is one massive inconvenience. She can’t even put her smartphone down long enough to snap a picture of the Coliseum. Tour guide Michelangelo is as dark and delicious as Carly’s morning espresso. And when she needs a few lessons in the language of love to land her an important gig, he’s a more than capable tutor. But with her promising career back in Boston, can Carly really afford to lose her heart in Italy? Aubrie Dionne is an author and flutist in New England. Her books have received the highest ratings from Romance Times Magazine and BTS Magazine, as well as Night Owl Reviews and Two Lips Reviews. She has guest blogged on the USA Today Happy Ever After Blog and the Dear Teen Me blog and signed books at the Boston Book Festival, Barnes and Noble, and the Romance Writers of America conference. Her books are published by HarperImpulse, Entangled Publishing, Astraea Press, Spencer Hill Press, Inkspell Publishing, and Lyrical Press. When she’s not writing, Aubrie teaches flute and plays in orchestras. Aubrie is giving away Three ebooks of the first book in the series: Playing the Maestro during her tour.